How Far is Supertech Aero Suites? 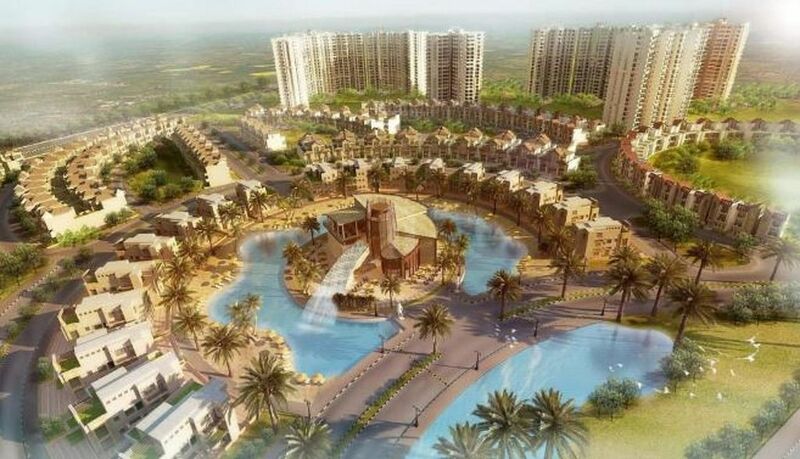 Supertech Aero Suites by Supertech Sales situated in Sector 17A, Greater Noida, Noida. The project is a unique and modern housing project that is built to bring comfort and joy into the lives of the people living in these houses. The houses are designed with a style that gives you a satisfaction you cannot deny. With all the major amenities provided with and well-designed floor plans, the project is a real opportunity to the customers who are thinking about buying a house. With well-planned infrastructure and in pleasant surroundings where you can relax, enjoy and live in harmony there is no need for you to think further.